Kelli graduated from the University of Oklahoma with a Bachelors of Arts and obtained a Master of Arts degree from Southern Nazarene University in Counseling Psychology. Kelli completed her practicum at the University of Central Oklahoma’s Center for Wellness and Well-Being in their behavioral counseling center. Her certifications include being a SYMBUS facilitator as well as a certified SMART Recovery facilitator. She is also trained in QPR Crisis and completed the Gottman Level 1 training for the Gottman Method Couples Therapy. Kelli primarily works from a Psychodynamic and Person-Center modality. She believes that healing most importantly begins with the relationship between client and therapist. She strives to create a comfortable, secure, and empathetic environment in which clients can work through past and present difficulties. Her belief is that everyone has a story to be told and deserves an opportunity to be heard. She would consider it a privilege to hear yours. Kelli is a member of the Oklahoma Society for Psychoanalytic Studies, Oklahoma Counseling Association, American Counseling Association and Oklahoma Mental Health Counselor Association. Kelli does not currently accept insurance. Her current private pay rate is $80/session. Kelli is Gottman Level 1 Trained. 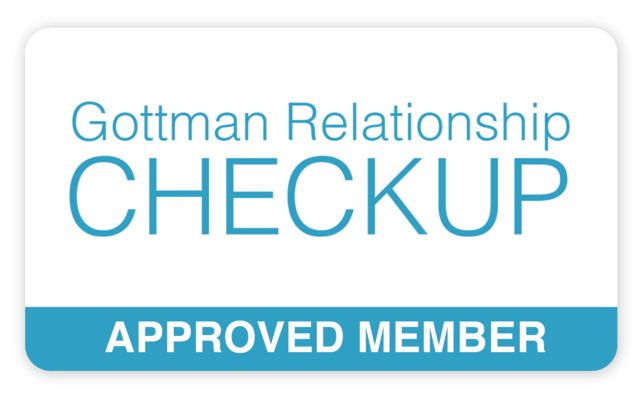 CLICK HERE TO READ MORE ABOUT THE GOTTMAN METHOD FOR COUPLES THERAPY.